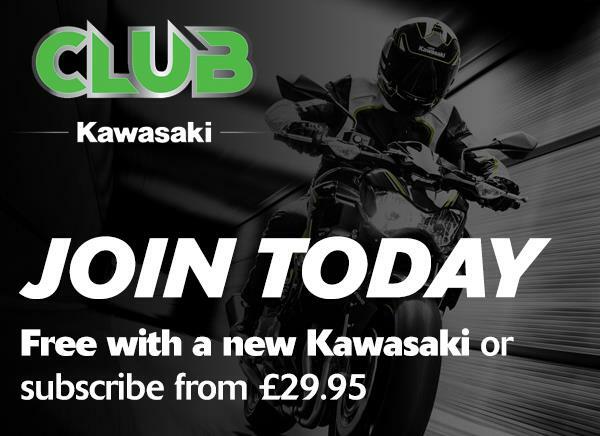 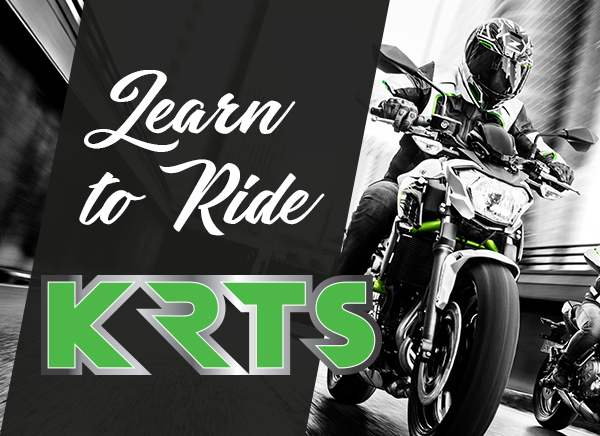 Feel free to contact Bristol Kawasaki at any time to request more information about the dealership and the services we have to offer. 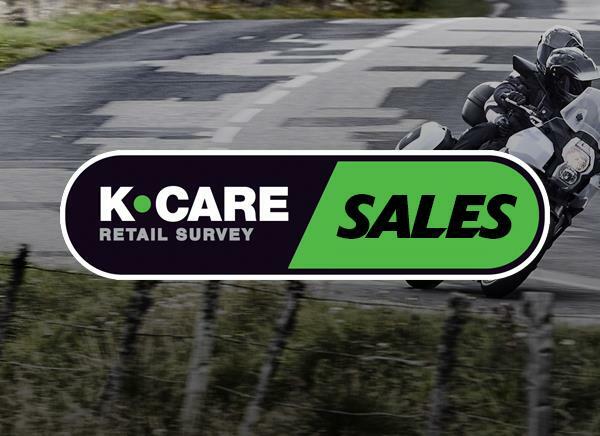 You can reach us by phone at 0844 558 4522, or by filling in the form below. 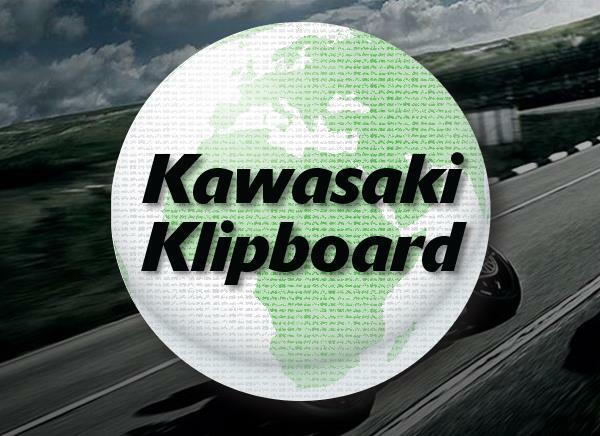 Bristol Kawasaki has received your enquiry and will get back to you shortly.